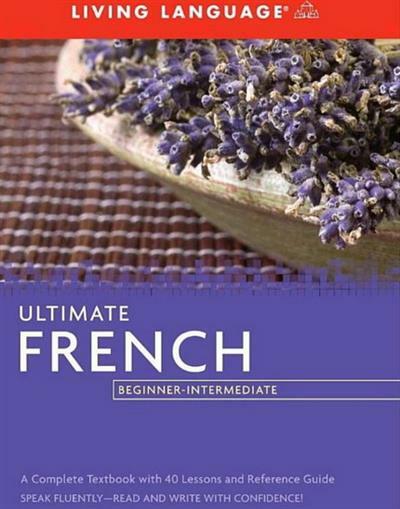 Ultimate French: Beginner - Intermediate | Free eBooks Download - EBOOKEE! Posted on 2013-03-01, by vis87. * 40 lessons with lively dialogues including the most common and useful idiomatic expressions. * English translations and explanations of French grammar and usage, pronunciation, vocabulary, and cultural notes. * Quizzes and review sections to check your progress. * A complete summary of French grammar, and verb charts covering all major tenses. * An extensive two-way glossary. No comments for "Ultimate French: Beginner - Intermediate".